When your calendar fills with back–to–back (to back) meetings and the work is piling up faster than you can get through it, it’s hard to find the time to eat. 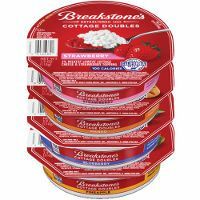 Enter Breakstone's Cottage Doubles to help you make it through your day. I use it to cook with.